In 2007, when the Internet was available to few in Armenia and its quality was very poor, Ayb Educational Foundation made all the academic materials of one of the leading universities in the world – the Massachusetts Institute of Technology – accessible for local universities without the need to go online. 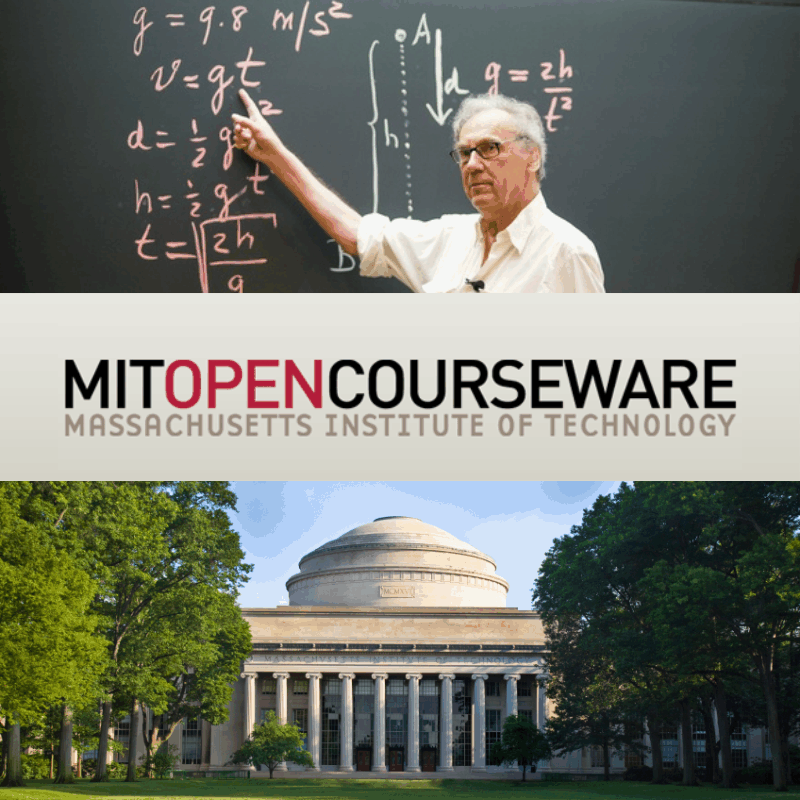 OpenCourseWare is one of MIT’s projects which makes all of its academic materials available online for everyone for free. MIT OCW is one of the largest web-based publications in the world. Thus, Ayb created an MIT OCW mirror site and connected its server to the intranet of Yerevan State University and other HEIs in Armenia. In 2007, the server of the MIT OCW mirror site was installed at Yerevan State University and connected to the university’s internal network with around 2,500 computers. 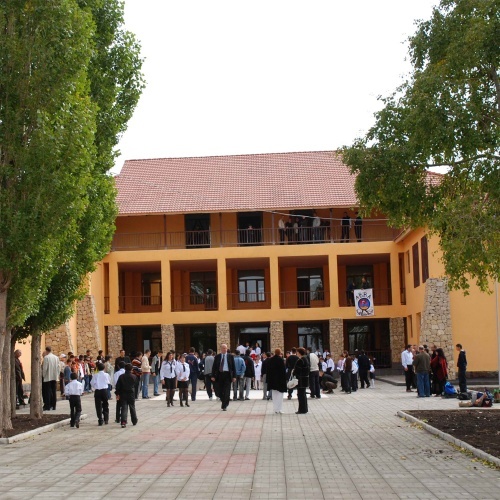 In April 2010, the Armenian Research and Educational Networking Association (ARENA) Foundation, incorporating 32 universities in Armenia, joined the network, too. Thus, the materials of the OCW mirror site, including video and audio lectures, publications, presentations, articles, and so on, became available for high school students, candidates, young scholars and lecturers in offline mode. Years later, when the Internet quality and price improved in Armenia, the project lost its relevance as people could use the online version of OCW. The website has 175 million visitors from around the world.